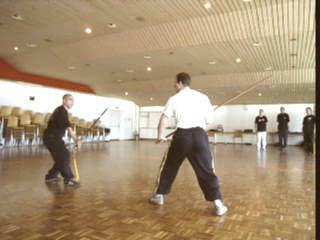 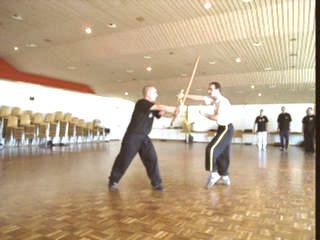 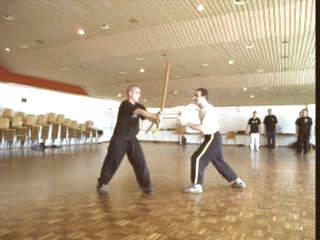 The sword is a very subtle weapon, capable of many intricate techniques that opponents may not even think possible. 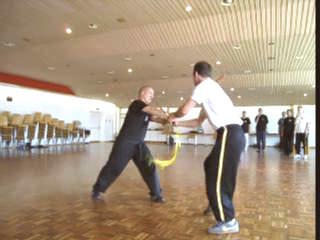 Sifu Ronny Singer, for example, uses the pattern "Traveling Dragon Rolls Clouds" to disarm an opponent with a Samurai sword, giving him no chance to escape. 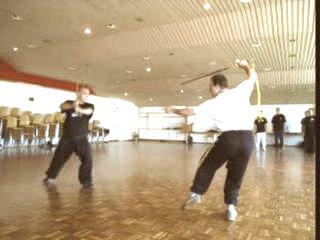 But, of course, the swordsman must also be careful of the subtleties of other weapons. Here Grandmaster Wong shows some subtle techniques of the spear. 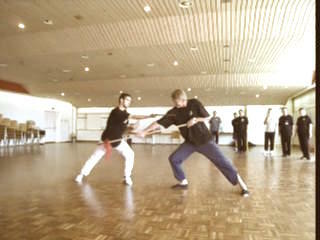 Subtleties of Sword and Spear from Wong Kiew Kit on Vimeo.